[prMac.com] Warwick, United Kingdom - Full Fat, a leading games developer for mobile devices, today is pleased to announce the worldwide release of Blocky Pirates v1.0, an arcade game for iOS and Android. 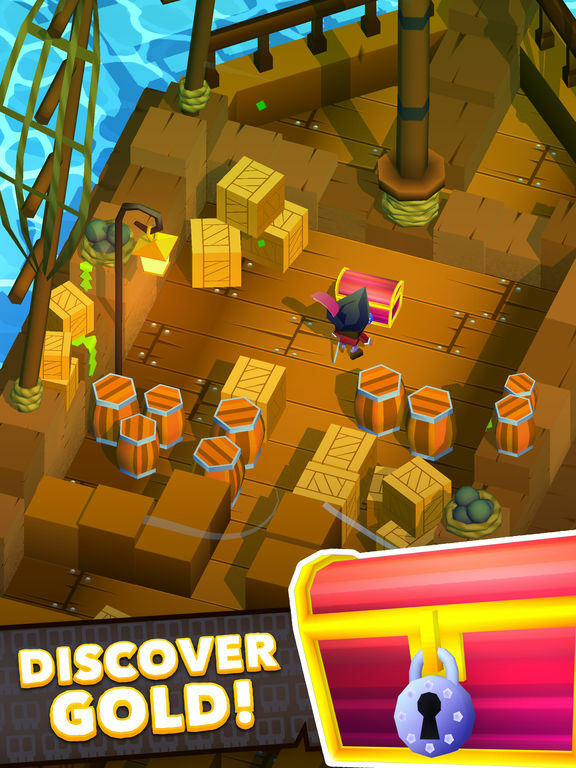 Blocky Pirates is the sequel to Blocky Raider, set in the swashbuckling world of pirates. Enter a cursed world filled with action, adventure and humor. Meet pirates, skeletons and monstrous sea creatures, discover gold and legendary treasure, as you avoid deadly traps and hazards. Travel the ocean, unlock captains and commandeer new ships. Explore dangerous beaches, Aztec jungles and mysterious caves. Batten down the hatches! Collect ships and pirate crews from around the world, featuring traditional, Aztecs, Arabians, Oriental, a secret zombies crew and cats in hilarious costumes. The game supports US, English and Chinese languages throughout. 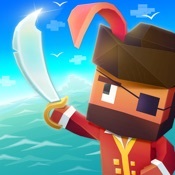 Blocky Pirates is free to play, available worldwide on the App Store in the Games, Family and Arcade categories, and on the Play Store in the Sports Games category. Founded in 1996, Full Fat is an independent company making world-class games to surprise and entertain players. Creating over 120 games across all formats with the world's biggest franchises including; Harry Potter, Sim City, The Sims, Spore, Sid Meier's Pirates and EA Sports PGA Golf. Since 2010, the company has focused on original IP, achieving global Apple features, chart-topping success and critical acclaim. Over 70 million people have downloaded Full Fat mobile games, reaching #1 in the All Apps chart repeatedly and in multiple territories with hits including; Agent Dash, Flick Soccer, NFL Quarterback and Flick Golf. All material and software (C) Copyright 2017 Full Fat Productions Ltd. All Rights Reserved. Apple, the Apple logo, iPhone, iPod and iPad are registered trademarks of Apple Inc. in the U.S. and/or other countries.